The decorating magazines gave it popularity in the 1980’s, and it still holds a strong threshold in interior design today. 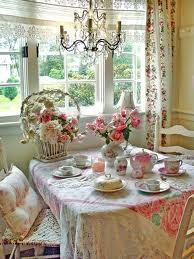 Thanks to Rachel Ashwell, author, designer and entrepreneur, Shabby Chic is what we know of and love today. Nothing says Shabby Chic better than beautiful flowers, traditional fabrics, and distressed looking furniture. Although Shabby Chic can be considered non-tailored, nontraditional, and certainly not satisfactory for the contemporary design taste, it doesn’t take away from its delicate beauty and undisputed romance. 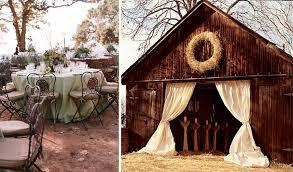 Shabby Chic, in my opinion, is a design concept that is absolutely splendid!